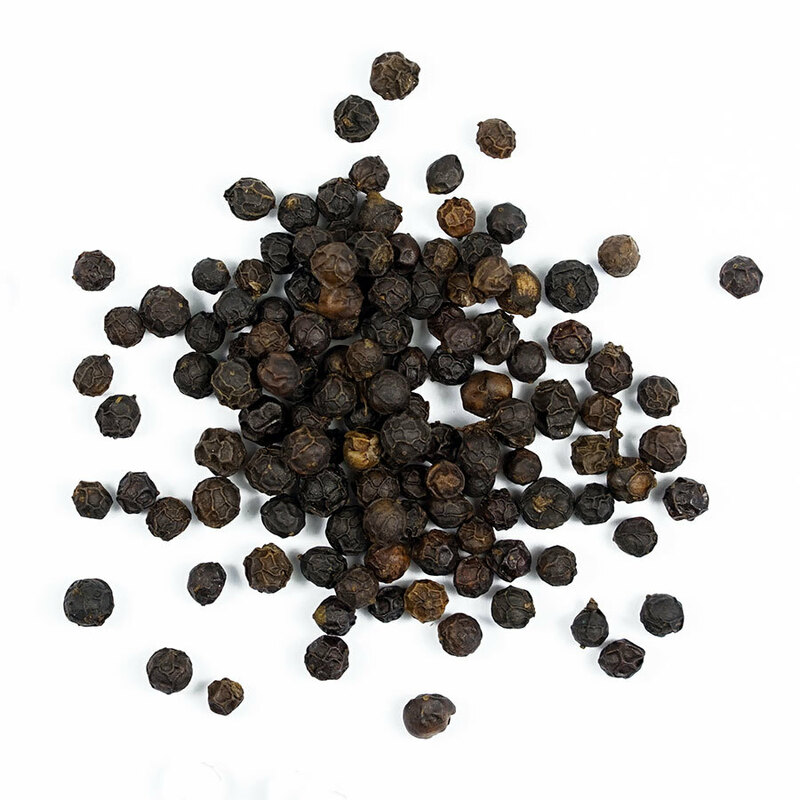 A semi-cultivated pepper harvested in the Cardamom Hills. Lively, fruity, and hot. 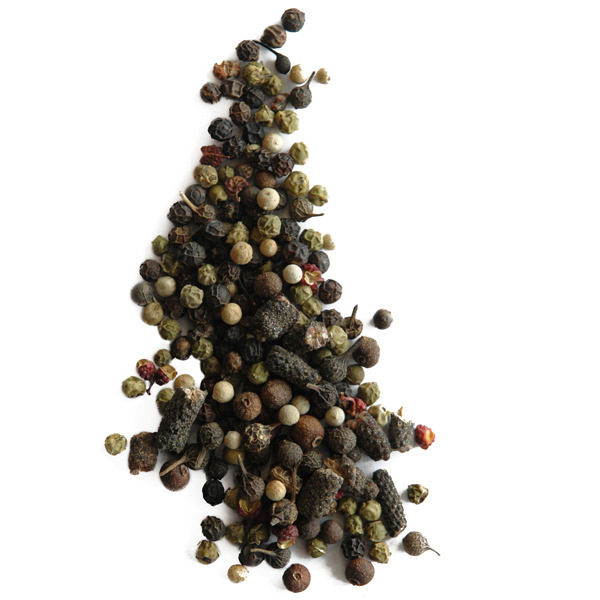 Chicken hill pepper grows on a very small plot of land In the Cardamom Hills, with a microclimate unique to the region. 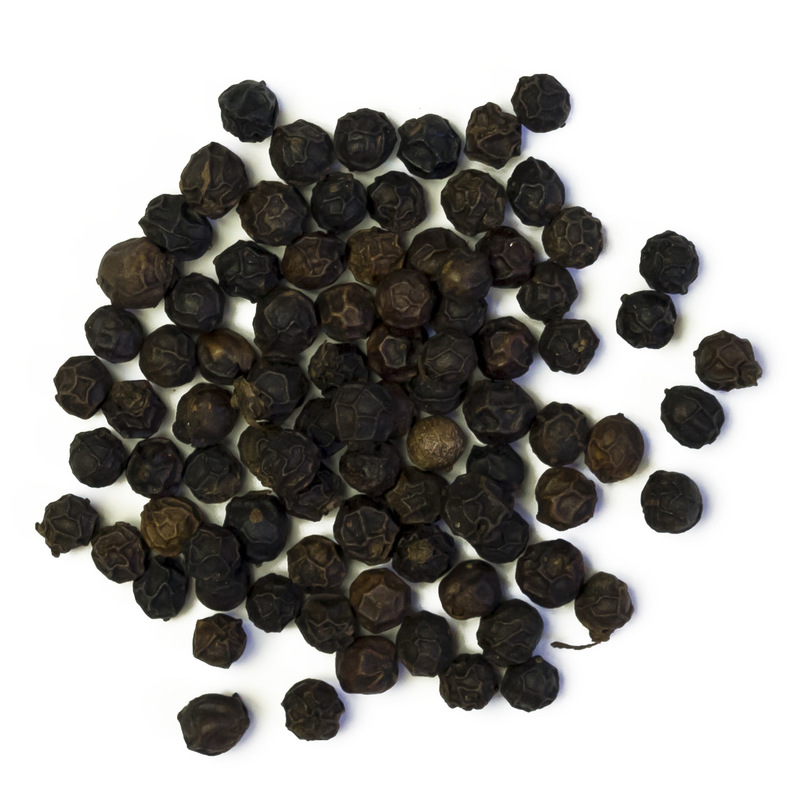 This exceptional terroir produces dense, heavy peppercorns, which in turn presents a heady, strong aroma reminiscent of black tea. 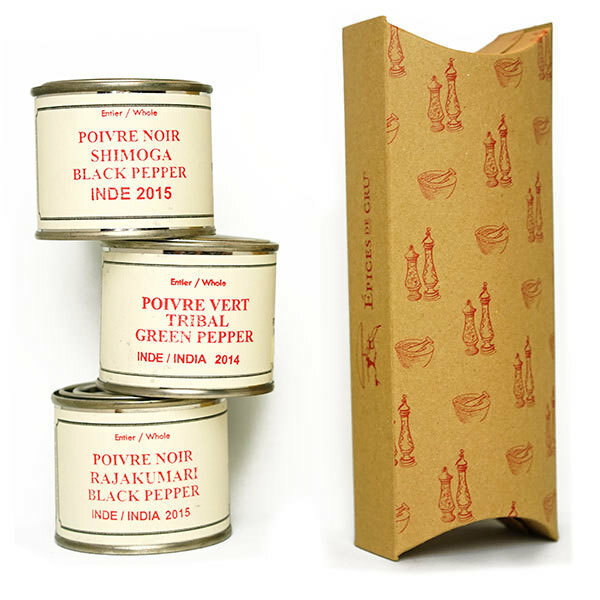 With plenty of heat, this gorgeous black pepper kicks up any dish, whether added during cooking or as a finishing spice.